Corsair has enjoyed success with its mid-range Hydro H50 and high-end Hydro H70 coolers, but if there's one thing those product names should have told you, it's that there's room in between for something else. Enter the Hydro H60, a new addition to Corsair's liquid-cooled range that surprisingly isn't a result of the manufacturer's close relationship with Asetek. 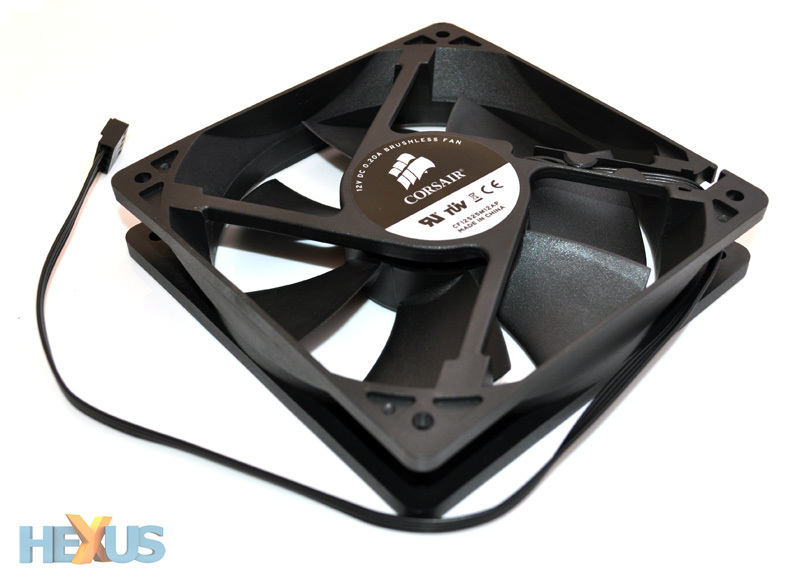 Unlike the H50 and H70 - both of which had Asetek roots - Corsair's latest is the result of a collaboration with another brand synonymous with high-end cooling solutions, Canada's CoolIT Systems. 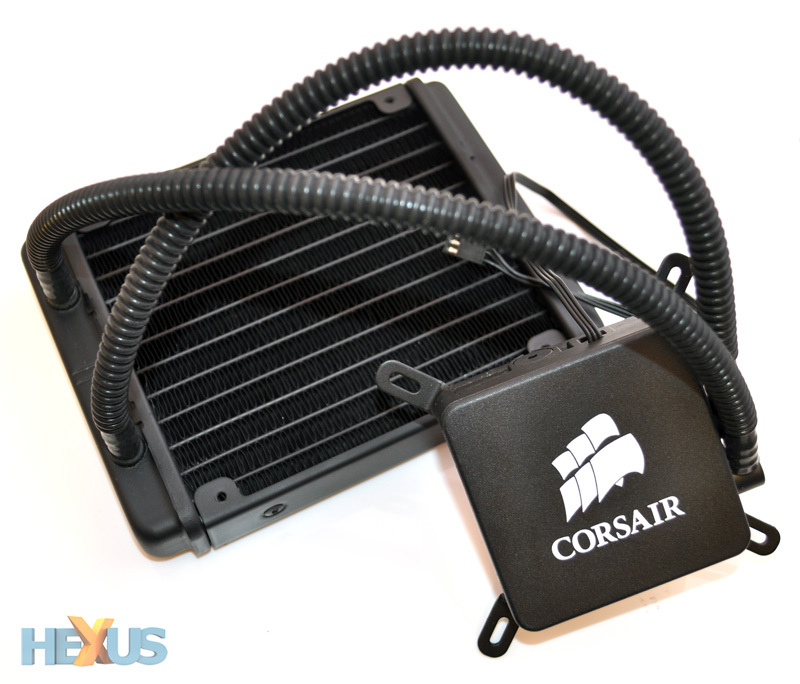 The pump, pipe and radiator may look like a familiar formula, but Corsair and CoolIT's combined design efforts claim to have brought "remarkable new technologies to an affordable price point". But Affordable's a relative term, and at around £60 the Hydro H60 isn't exactly a cheap upgrade to the free cooling solutions bundled with most retail CPUs. Water coolers remain geared toward enthusiasts wanting to boost frequencies for a little extra free performance, and if that sounds like you, it's worth noting that the Hydro H60's £60 asking fee is sandwiched neatly between the £50 Hydro H50 and the £75 Hydro H70. Performance, then, will need to slot in between Corsair's existing solutions and a sprinkling of new features are on hand to deliver the required results. Starting with the pump, Corsair's H60 uses a micro-channel cooling block that's integrated directly beneath the surface of the smooth copper plate. That's then teamed up with a split-flow manifold that enables the system's coolant to enter at the heart of the unit, absorbing heat direct from the increased surfaced area of the central micro-channel fins before flowing out to the sides and back to the radiator. That's the theory, and Corsair reckons it makes the Hydro H60 capable of "significantly higher cooling performance compared to similar all-in-one liquid coolers, and heatpipe-based HSFs". 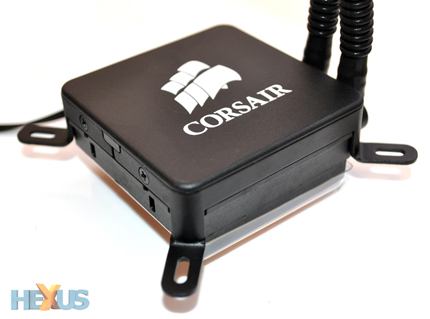 In addition to the promise of better performance, the implementation of a micro-channel cold plate design has enabled Corsair to develop a low-profile, low-weight pump that fits easily into most systems and applies little-to-no strain on the motherboard. It's easier than ever to install, too. 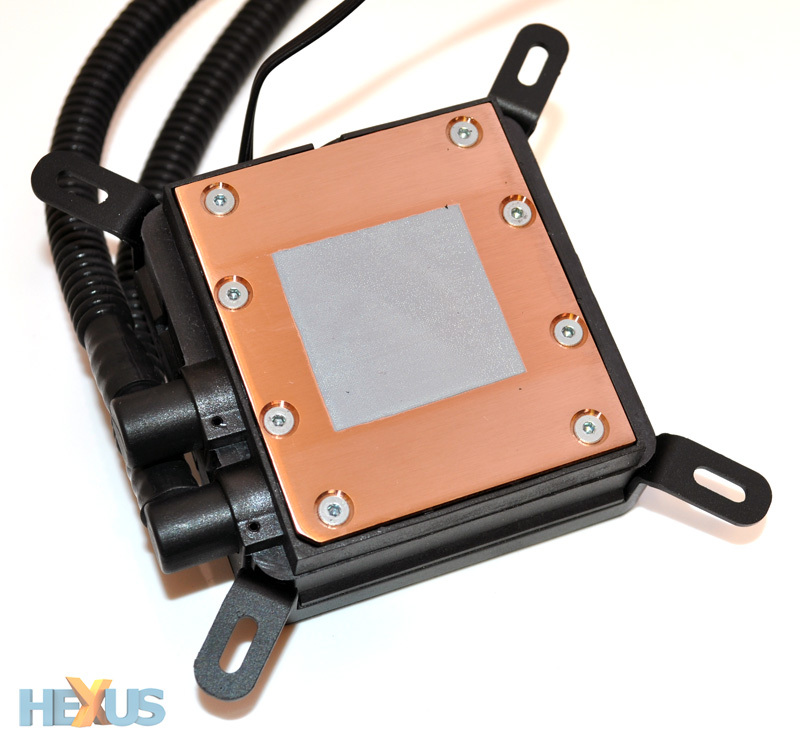 Moving away from the circular retention rings used to secure the H50 and H70 models, the H60 employs a mount that fits securely to any Intel LGA 775, 1155, 1156 or 1366 motherboard via a backplate and four thumbed screws. The AMD-inclined are in luck, too, as all the required gubbins for AM2 or AM3 installations are included in the box. Looking at the other end of the pre-sealed unit, we find the pump connected to a 120mm x 152mm x 27mm aluminium radiator via a pair of flexible Fluorinated Ethylene Propylene (FEP) tubes. 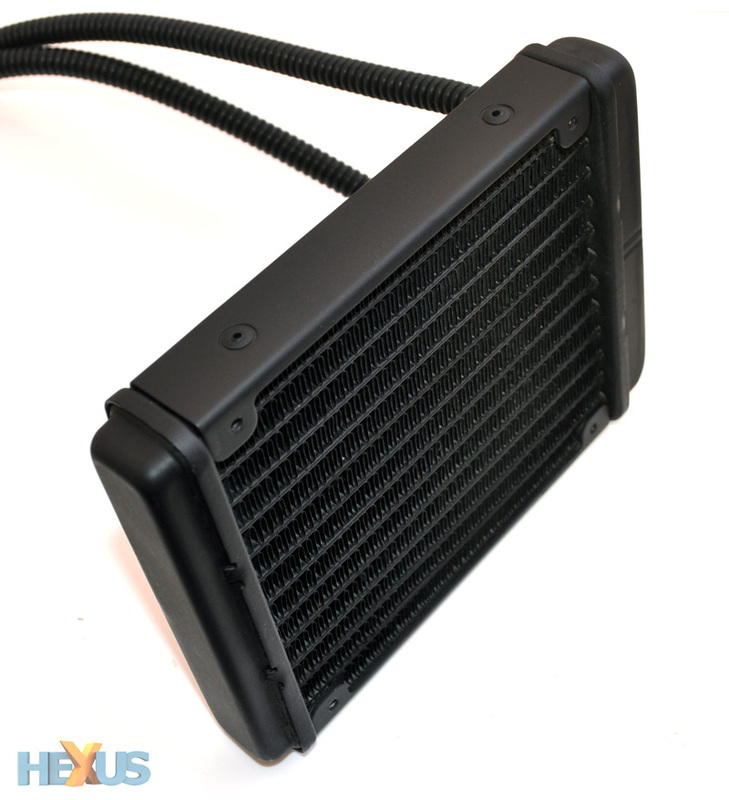 Corsair's supplied radiator looks mighty similar to that of the Hydro H50, but it's differentiated by a new supporting fan. The 120mm x 25mm blower is said to be custom designed to offer higher static pressure, allowing for sufficient air to flow through the radiator's dense array of fans, while keeping noise levels down to a minimum. The fan's seven blades spin at speeds of up to 1,700RPM and are capable of providing an airflow of 74.4CFM. In contrast, the fan bundled with the Hydro H50 ran at the same speeds but could muster an airflow of only 59.05CFM. All the signs suggest better-than-H50 performance.